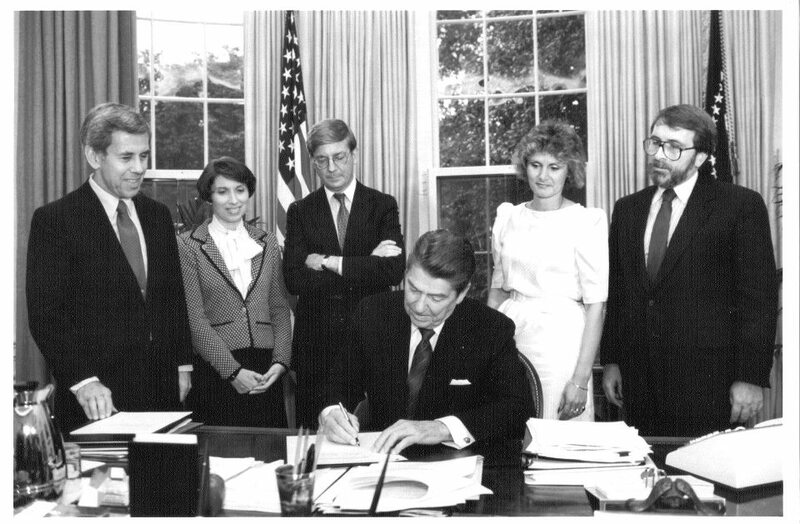 In 1984, President Ronald Reagan signed a resolution making October “National Down’s Syndrome Month”. Almost 3 decades later, administrations have changed, terminology has changed, but we still celebrate October as Down Syndrome Awareness Month! Are you wondering how to celebrate Down Syndrome Awareness Month? Here are just a few ideas! Sign up to volunteer and an upcoming MDSN event. Join one of MDSN’s committees. Post a fact about Down syndrome each day as your Facebook status. Organize a “Denim for Down Syndrome” day at your school or office. Get involved with MDSN’s Governmental Affairs Committee. Give a talk to your child’s class about Down syndrome. Sign the r-word pledge and encourage others to do the same. Ask your mayor, or town or city council to proclaim that October is “Down Syndrome Awareness Month”. Suggest that your book club read a book that has a character with Down syndrome. Send your child’s teacher(s) and therapist(s) a thank you note. Sign up to attend MDSN’s Annual Conference yourself! MDSN is also offering a Down Syndrome Awareness Month Celebration Kit for Classrooms. The kit has a cost of $5, and contains information and resources for teachers, lesson plan ideas, and 25 silicone awareness bracelets. If you’d like to purchase a kit, please contact us. Please note that due to limited supplies, these kits are for Maine residents only.